On October 26, 2018, GDS Student Diplomats met with His Excellency Ambassador Dr. Barfuor Adjei-Barwuah at the Embassy of Ghana for a roundtable discussion. His Excellency shared insight on his experiences in diplomacy, US-Ghanaian relations, and the biggest issues facing Ghana today. On October 26, 2018, GDS Student Diplomats met with His Excellency Ambassador Romualdez at the Embassy of the Philippines for a roundtable discussion. His Excellency shared insight on his experiences in diplomacy, US-Philippine relations, and the biggest issues facing the Philippines today. On May 10, 2018, GDS Student Diplomats visited the Embassy of Australia for an engaging and insightful roundtable with Ambassador Katrina Cooper of Australia, discussing Indo-Pacific security, Aboriginal issues, the robust US-Australian Alliance, and Ambassador Cooper's wealth of diplomatic experience. 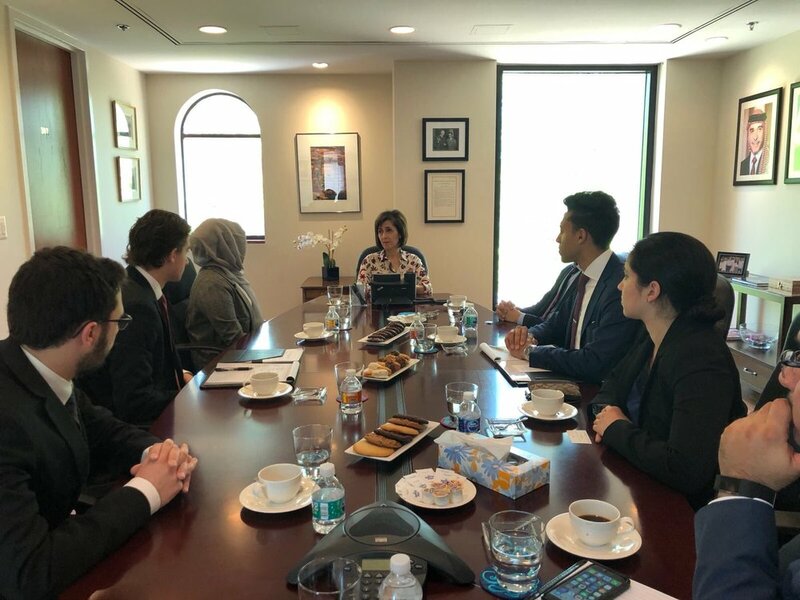 On May 7, 2018, GDS Student Diplomats visited the Embassy of the Hashemite Kingdom of Jordan for a roundtable discussion with Her Excellency Ambassador Kawar. The Student Diplomats discussed topics ranging from the success of the Global Coaltion Against ISIS to the impact of the Syrian refugee crisis on the economy of the Kingdom, as well as the Her Excellency's experiences and wisdom on conducting successful diplomacy. 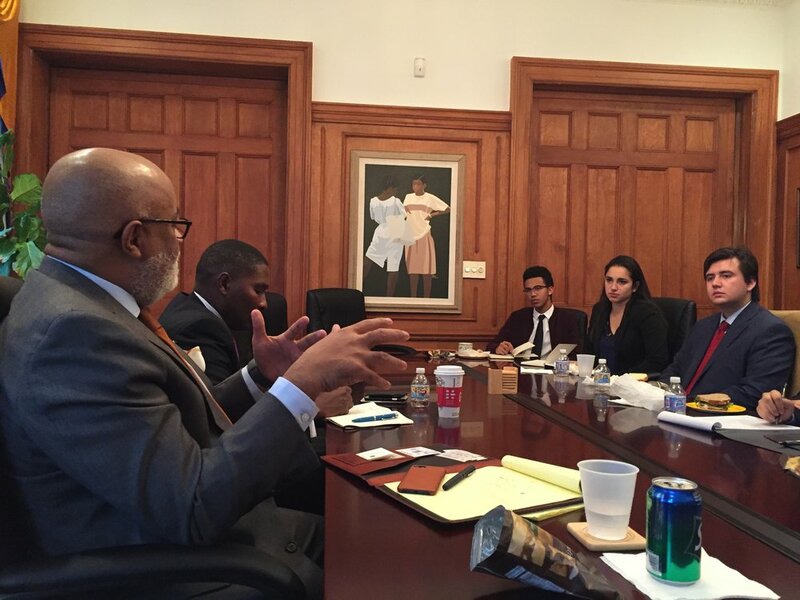 On December 8, 2017, GDS Student Diplomats visited the Embassy of Barbados for a roundtable discussion with Ambassador Hart of Barbados and Ambassador Edmunds of St. Lucia. 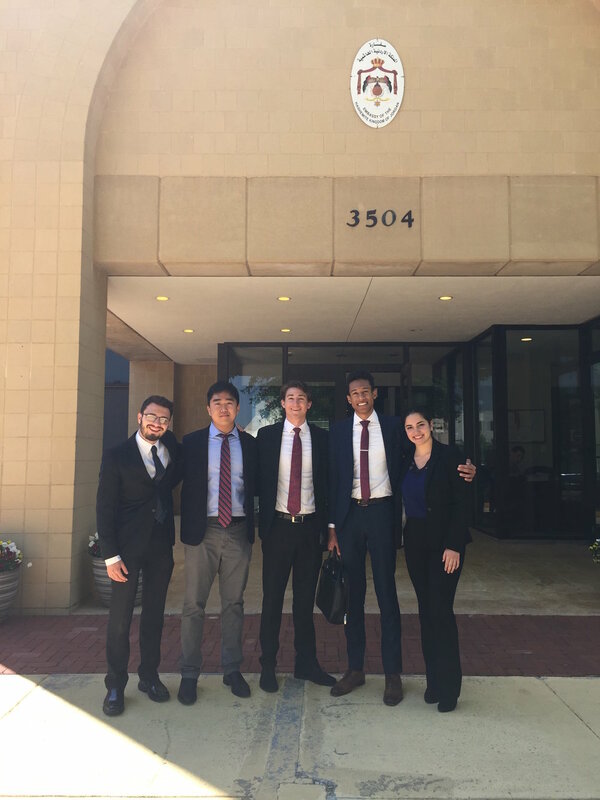 The Student Diplomats discussed topics ranging from the Venezuela Crisis to Caribbean development economics, as well as the ambassadors' experiences and wisdom on conducting successful diplomacy. Georgetown Diplomatic Strategies is a 501(c)(3) non-profit organization specializing in professional development and diplomatic consulting. GDS specializes professional development in diplomacy, open source global research, social media and marketing consulting, strategic communications, and government relations (domestic and foreign). Sign up with your email address to receive the GDS Policy Newsletter and Monthly Special Report.